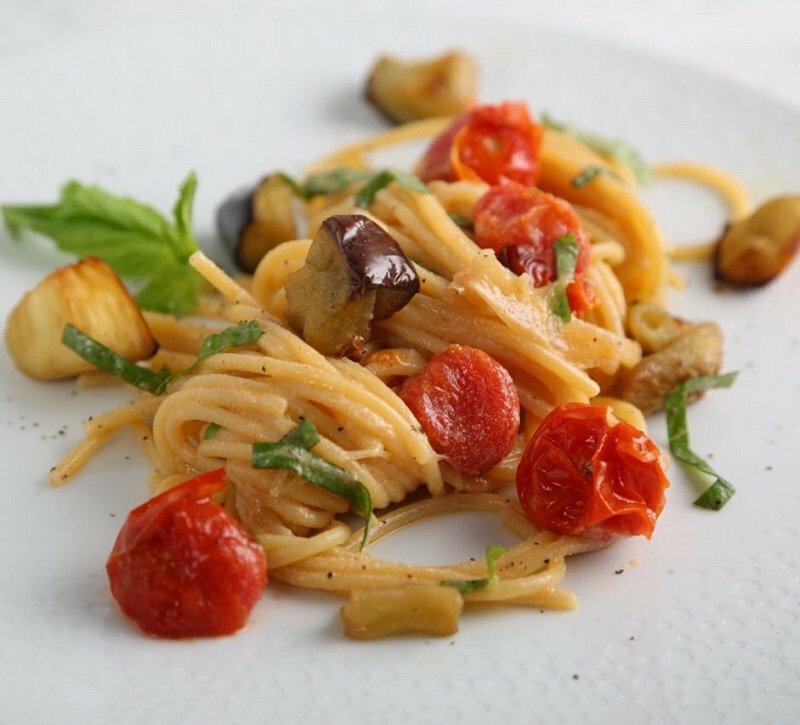 A few fresh, seasonal ingredients—eggplant, Vidalia onion and cherry tomatoes—are all you need to whip up this tasty pasta recipe. Barilla® Thick Spaghetti provides the perfect base. 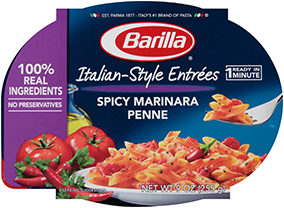 Larger in diameter than regular spaghetti, Barilla® Thick Spaghetti helps gives the pasta sauce a fuller taste. In this instance, the fresh ricotta and olive oil really get to shine.